Google Hangouts is a communication platform developed by Google which includes instant messaging, video chat, SMS and VOIP features. It replaces three messaging products that Google had implemented concurrently within its services, including Google Talk, Google+ Messenger and Hangouts a video chat system present within Google+. Google has also stated that Hangouts is designed to be the future of its telephony product Google Voice and integrated some of the capabilities of Google Voice into Hangouts. 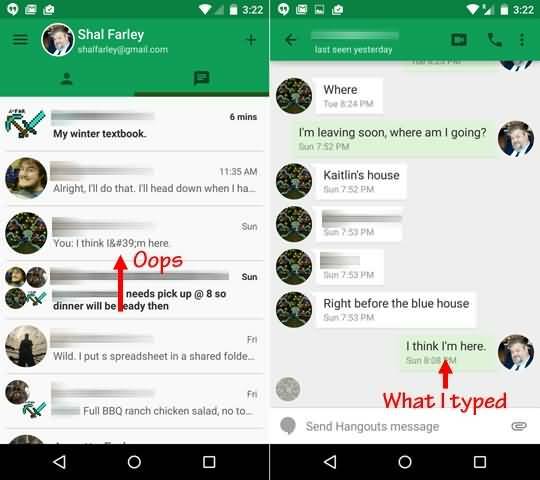 In current versions of Android Hangouts is the default application for text messaging. Chat histories are saved online allowing them to be synced between devices. Hangouts is integrated with text messages sending and receiving functions which is the default SMS app on the Nexus 5. For other Android phones users can choose to open the SMS function when they download the new version of Hangouts via Google Play. Hangouts includes the ability to make free voice calls to other Hangouts users and charges users to call landline and mobile phones internationally except for calls to the United States and Canada which are free of charge. Gmail is a free advertising-supported email service provided by Google. As of 2015 storage of up to 15 GB is free and paid plans are available for up to 30 TB for personal use experimental features of Gmail such as bookmarking of important email messages or custom keyboard shortcuts. Google updated the Gmail inbox with tabs which allow the application to categorize the user’s emails. The five tabs are: Primary, Social, Promotions, Updates and Forums. Google commenced its new social networking tool Google Buzz which integrated with Gmail allowing users to share links and media as well as status updates. 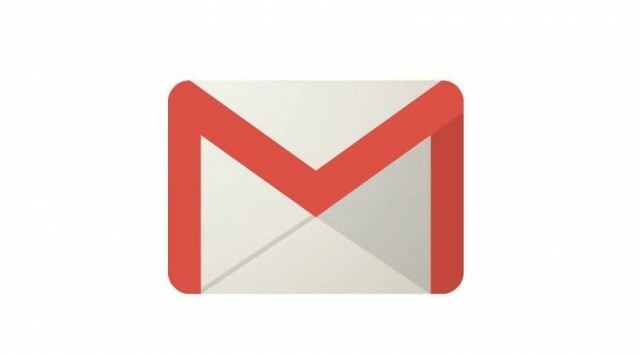 Gmail allows users to send emails to people who have Google+ accounts even if they don’t have each other’s email addresses. Google released a plugin that provides integrated telephone service within Gmail’s Google Chat interface allows people to make free calls from their Gmail account to U.S. and Canada. Gmail account users can also call other countries on a fee basis. Google Voice multi-way videoconferencing is now integrated with Google Hangouts. Gmail incorporates a search bar for searching. Gmail has native applications for Apple’s iOS devices and for Google’s Android devices. The Gmail interface currently supports 72 languages, which include most of the US English features. Google has developed several subsidiary applications for Gmail. 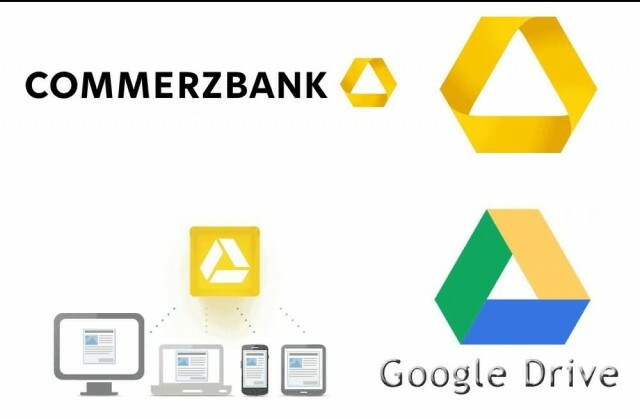 Google Drive for Work is a premium version of Google Apps for Work. Users can upload files as large as 5 TB. For companies with less than 5 users the storage limit is fixed to 1 TB per user. Google Drive for Education includes unlimited storage and support for individual files up to 5TB in size. 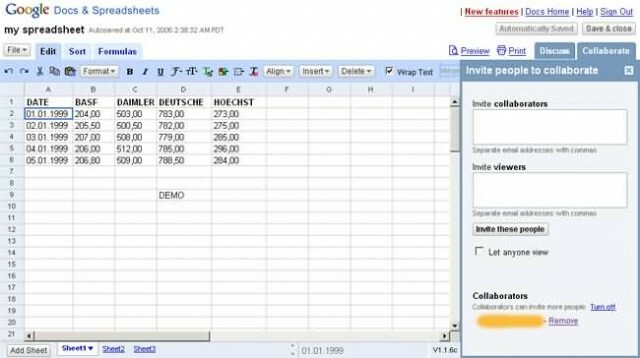 Google Docs, Sheets, Slides and Forms are a free web-based word processor, a spreadsheet program, a presentation program and survey program respectively all part of a software office suite offered by Google within its Google Drive service. 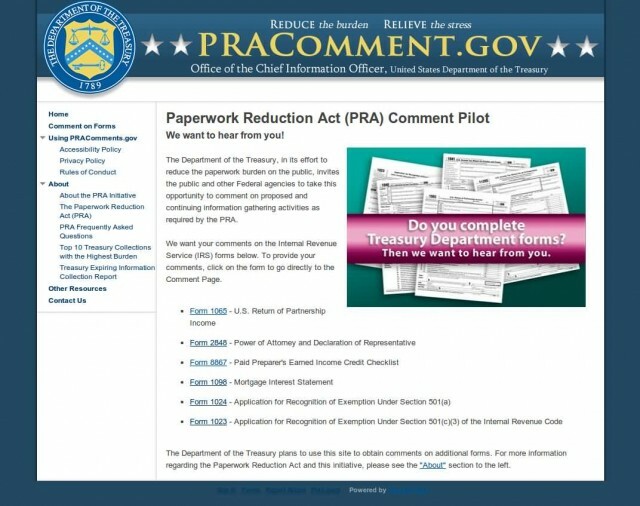 The suite allows users to create and edit documents online while collaborating with other users in real-time. The three apps are available as web applications as Chrome apps that work offline and as mobile apps for Android and iOS. The apps are compatible with Microsoft Office file formats. The suite also consists of Google Forms, Google Drawings and Google Tables. While Forms and Tables are only available as web applications, Drawings is also available as a Chrome app. The suite is tightly integrated with Google Drive. All files created with the apps are by default saved to Google Drive. Google Sites is a structured wiki and Web page-creation tool offered by Google as part of the Google Apps for Work productivity suite. The goal of Google Sites is for anyone to be able to create a team-oriented site where multiple people can collaborate and share files. Limited e-store capabilities have to use the Google i-store gadget to add a shopping cart iframe a third-party e-store provider such as Amazon or use a Google Buy Now button. A site can also be displayed on a custom domain but one must own the domain and have access to change the CNAME records. No longer serves .html/.htm Web pages like Google Pages did. All static HTML Web pages previously hosted on Google Pages can be migrated to Google Sites but users later attempting to access them as well as Portable Document Format (PDF) or other migrated files must download those files in order to view them. Sites that hosted in Google Sites are not available to residents of the Republic of Crimea. Google Calendar is a time-management web application and mobile app for created by Google. Users are required to have a Google Account in order to use the app. Users can “quick add” calendar events by typing standard English phrases such as “Dinner with Michael 7 p.m. tomorrow”. Users can also set the number of days to show in their custom view mode. Events are stored online consequently the calendar can be viewed from any location that has Internet access. 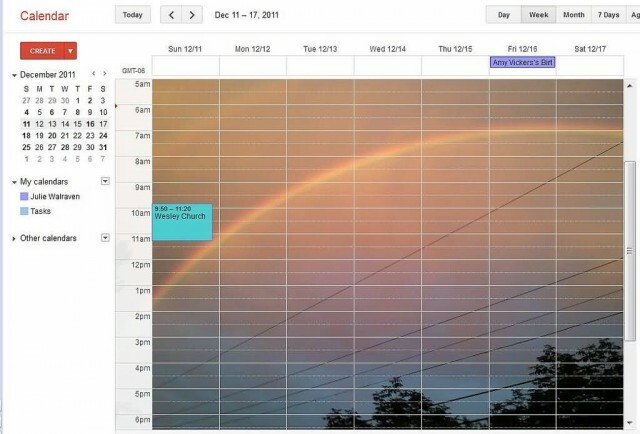 Google Calendar allows multiple calendars to be created and shown in the same view. Currently Google Calendar can use Google Sync to synchronize with many mobile devices. Google+ is a social network and social layer for google services that is owned and operated by Google Inc. User profile: Google+ User profile is a public visible account of a user that is attached to many Google properties. It includes basic social networking elements like a profile photo about section, background photo, previous work and school history, interests, places lived and an area to post status updates. Circles: Circles enable users to organize people into groups or lists for sharing across various Google products and services. Stream: In the Stream users see updates from those in their Circles. Hangouts: These are free video conferencing calls with up to 10 people, done through the Google+ website or mobile app. +1 Button: Google+ has a “+1 button” to allow people to recommend sites and parts of sites similar in use to Facebook’s Like button. 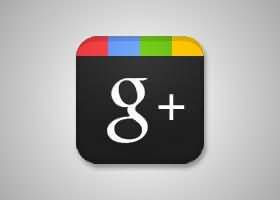 Google+ Pages: Google+ Pages allows businesses to connect with fans. Google+ Badges: Badges are sidebar widgets which embed “Add to Circles” buttons and drop-down lists into off-site websites and blogs similar to Facebook’s Like Box widgets. Google+ Views: which is displayed on every user’s profile page. Google+ Communities: allow users to create ongoing conversations about particular topics. Locations: It allows the account holder to share their location with a person, circle or circles. 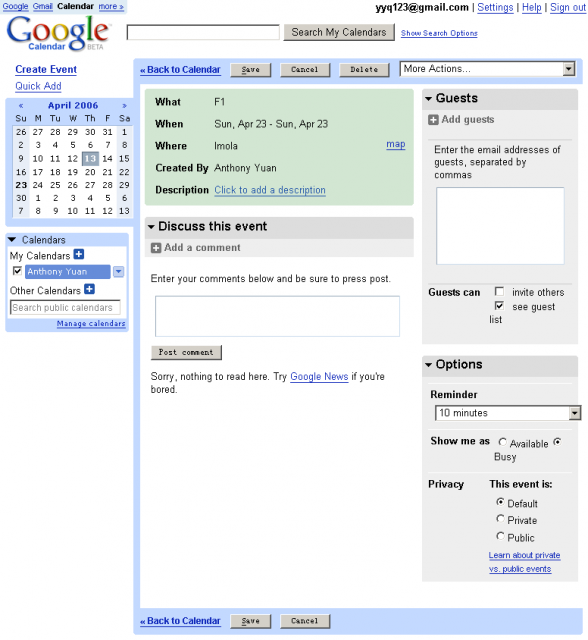 Events: Google+ Events allows users to add events, invite people and then share photos and media in real-time from the event. What’s Hot: “What’s hot” Stream, introduced on October 27, 2011, is a stream showing what Google+ users have commented, shared and interacted with the most. Google Local: Google Places was replaced by Google+ Local,Google+ Creative Kit is an online photo editor. Previous story Did You Know The 7 Plant Pathogens?